Ridgefield orthodontist Dr. Blaine Langberg recently held an open house in honor of his newly expanded and renovated office at 17 Danbury Road. 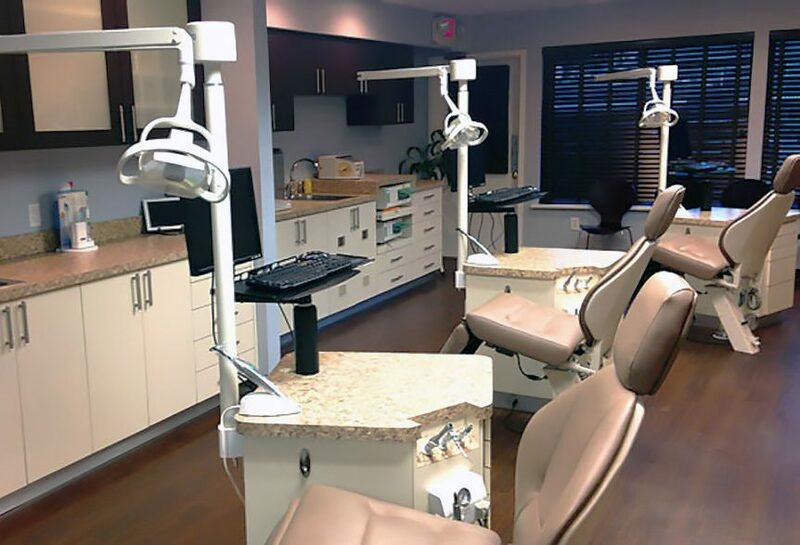 “We have been in Ridgefield for 11 years, and over time our business has grown,” said Dr. Langberg. With additional patients came the need for more space. “When Ridgefield Florist next door moved, it was the perfect opportunity to expand. The newly renovated space also includes a furnished reception area, complete with an Internet café station, a children’s play area and a separate game room with pinball machines and other video arcade games. 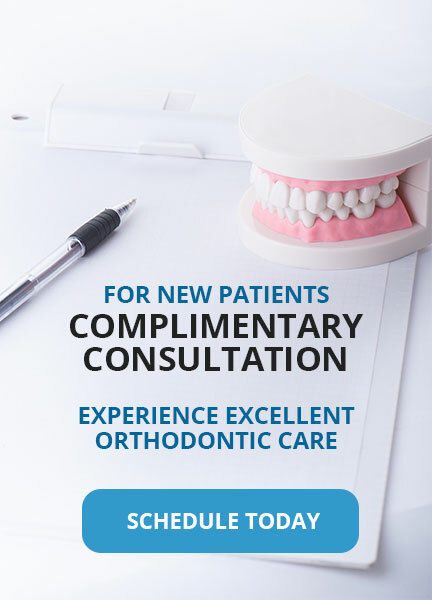 Dr. Langberg is a Harvard-educated, board-certified orthodontist. He is on the attending faculty at Yale-New Haven Hospital. Dr. Langberg lives in Ridgefield with his wife, Rachel, and three daughters.